Chicago Car Buyers have been drawn more and more to diesel alternatives. The following review gives an in-depth review of this new Audi offering. 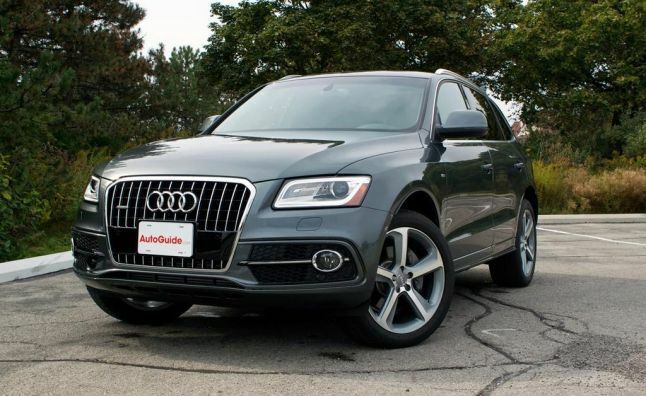 When test driving this vehicle, be sure to ask the Audi Dealership representative if the diesel sold in the Chicago area keeps with the Manufacturers specifications. SOme Chicago area diesel owners have found that only a specific type of diesel can be used. There also may be a restiction on using any type of Biodiesel.